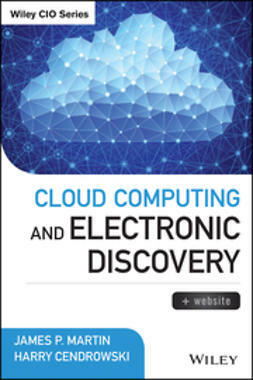 A new business model is sweeping the world—the Cloud. 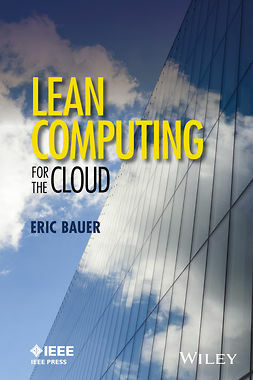 And, as with any new technology, there is a great deal of fear, uncertainty, and doubt surrounding cloud computing. 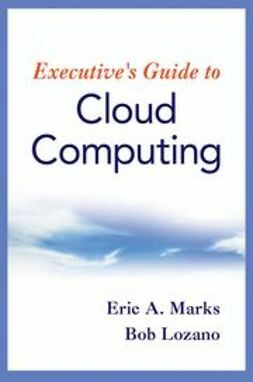 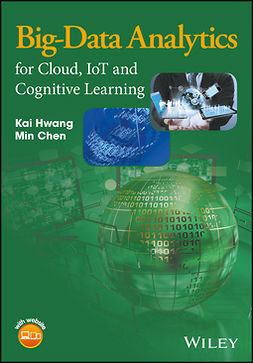 Cloudonomics radically upends the conventional wisdom, clearly explains the underlying principles and illustrates through understandable examples how Cloud computing can create compelling value—whether you are a customer, a provider, a strategist, or an investor. 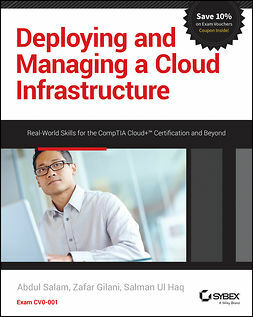 Cloudonomics covers everything you need to consider for the delivery of business solutions, opportunities, and customer satisfaction through the Cloud, so you can understand it—and put it to work for your business. 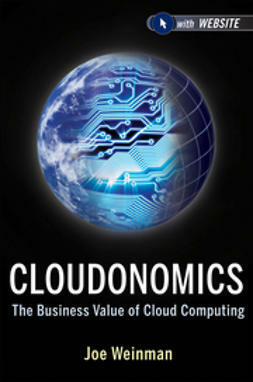 Cloudonomics also delivers insight into when to avoid the cloud, and why. 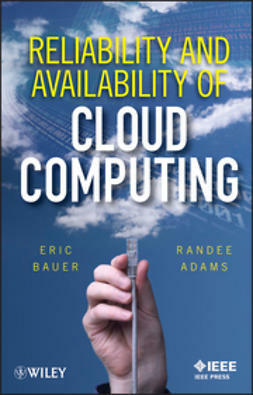 Whether you're ready for it or not, Cloud computing is here to stay. 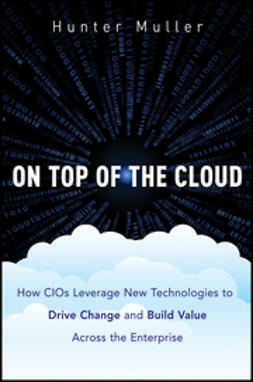 Cloudonomics provides deep insights into the business value of the Cloud for executives, practitioners, and strategists in virtually any industry—not just technology executives but also those in the marketing, operations, economics, venture capital, and financial fields.